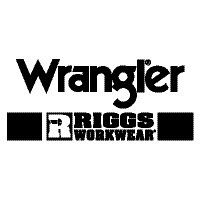 The RIGGS WORKWEAR® flame resistant long sleeve khaki shirt offers a relaxed, comfortable fit. 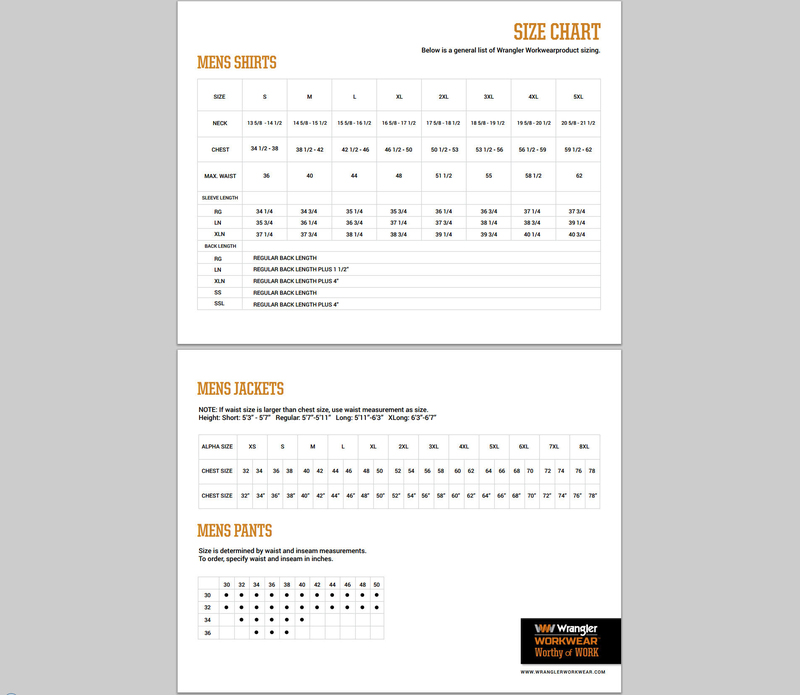 HRC2 and meets ASTM 1506, NFPA-70E and OSHA Final Rule 1910.269. 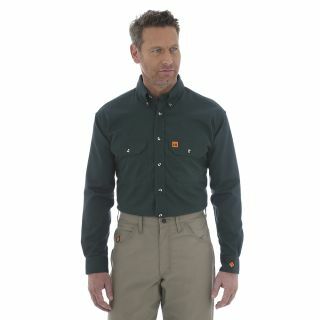 Fabric: 100% Cotton Flame Resistant Twill, 7.5 oz.